Brian Krzanich has resigned as Intel CEO, the company announced this morning. The resignation was due to a "past consensual relationship with an Intel employee" that violated the company's non-fraternization policy that managers are bound by. 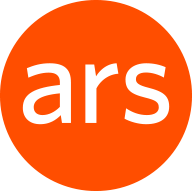 Krzanich is also leaving the company's board of directors. Intel was informed recently of the relationship, and an investigation by internal and external counsel confirmed its existence. The board named CFO Bob Swan as interim CEO and has begun searching for a permanent replacement for Krzanich. Swan joined Intel in 2016 after nine years as CFO of eBay. Intel says that it is looking at both internal and external candidates in its quest to find a permanent CEO. 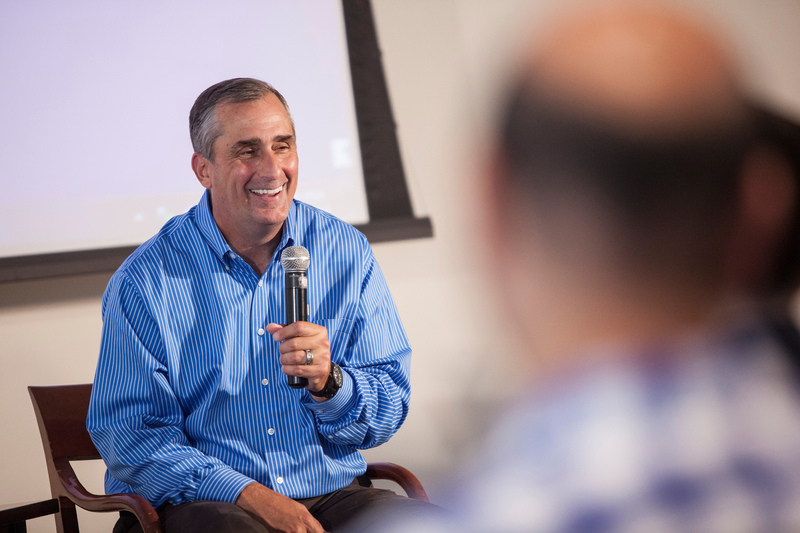 Krzanich has been at Intel since 1982, starting as a process engineer before moving into management. He became CEO in 2013, and since then Intel has entered new markets—including FPGAs and 3D XPoint memory—and the company says that it is likely to report its best second quarter ever. The last couple of years have nonetheless been difficult for Intel; the company's transition to 14nm manufacturing was delayed (though now it has a very successful and effective 14nm process), and it is seeing a repeat of those delays with the move to 10nm. Although one 10nm product is on the market, a full product range isn't now expected until 2019; it was originally due in 2017, if not earlier. Krzanich also raised eyebrows when he sold all the Intel shares he was permitted to sell in November last year—at a time when Intel knew about the Meltdown and Spectre attacks but the information was not yet public. Intel insists that the sale was unrelated to those security issues and was not insider trading. EnlargeNetflix Netflix's latest Black Mirror "event," a film titled Black Mirror: Bandersnatch,..
LONDON — British businesses will be given “time to adjust” to the end of free movement from the EU, ..